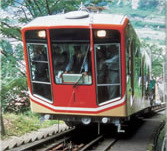 You are right place to visit Tateyama Kurobe Alpine route, We are just near the Tateyama Cable car Station. Early check out is available. Early bird get nice view . Weather in the mountain is fine in the Morning. We handle left luggage service and arrange the car parking lot. 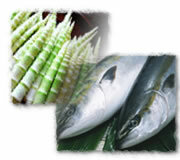 You get fresh Sea food and some kind of edible mountain plants by your order. We do arrange packed lunch. Arrange the refreshment for taking bathe return from Mountain. Early check out is available. Weather is fine in the Morning. 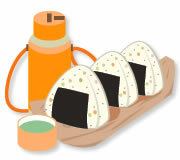 We arrange packed lunch.You need advance booking for this service (Chargable). Arrange the refreshment for taking bathe return from Mountain. Please ask in advance.